Blog Cloud Services Are You Coming to the CIO Summit in Perth? The CIO Summit in Perth is a fantastic opportunity to gather with other IT leaders, gain insight into technology and from business leaders in Australia and abroad. At this year’s CIO Summit, the focus will be on high-priority IT and business issues this year, how to prepare for the changing technology landscape, and how to gain a competitive edge. 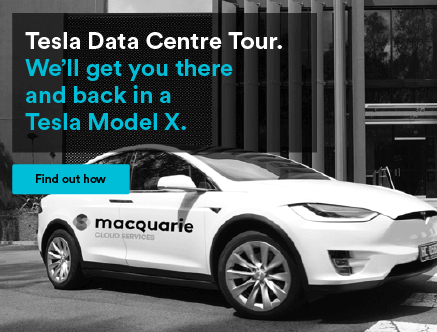 Macquarie Cloud Services (proudly part of Macquarie Telecom Group) is excited to announce that we are sending a team to the CIO Summit in Perth. 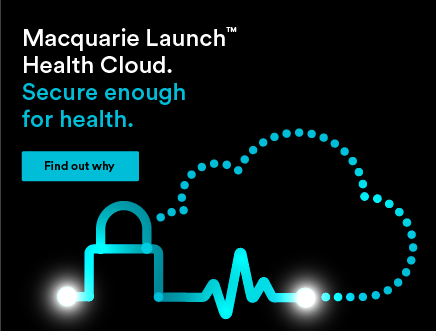 Macquarie Cloud Services is Australia’s specialist in colocation, hybrid, and private cloud services. We built the country’s first Tier III certified data centre, the Intellicentre 2 (but friends call it the IC2). 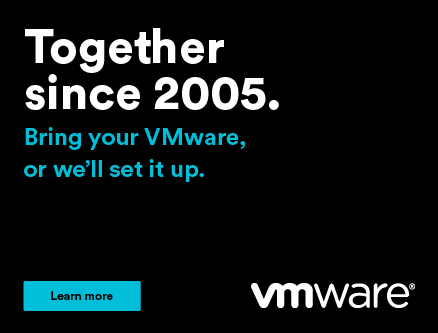 We are an exclusive VMware Showcase Partner and we’ve just recently announced our partnership with Google Cloud Interconnect. Our most defining quality is likely our unmatched commitment to customer satisfaction. Not only do we have a Net Promoter Score hovering in the mid-80’s when the industry average is right around zero, and we are Australia’s most recommended provider. 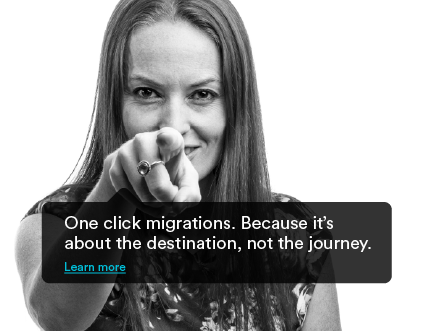 At Macquarie Cloud Services, we know that there’s no one-size-fits-all solution. Each company is unique and their hosting solutions should reflect that. 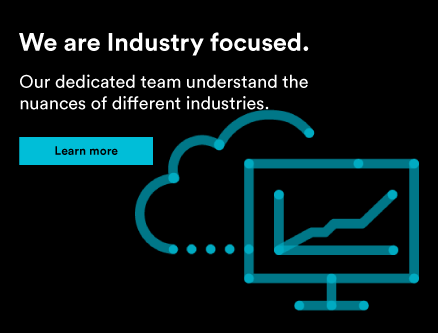 We can blend on-premise, collocated, dedicated, managed, and public and private cloud environments to meet your needs. 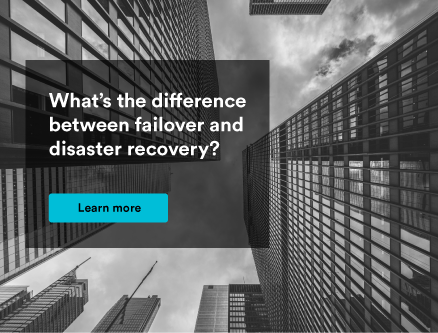 Our partnerships with VMware, Zerto, Dell EMC, and Google Cloud means that we can bring you the more flexible, powerful hosting solutions backed by the best IT security available. And all right here at home. 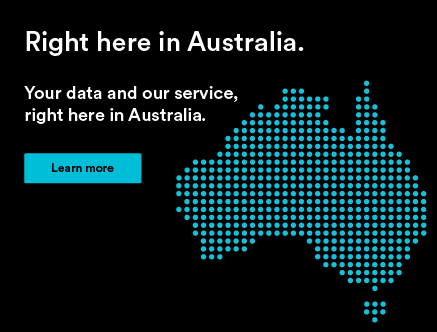 All of our data centres are built and managed in Australia. Even our customer support is based right in the heart of Sydney because Australian businesses deserve hosting solutions that understand their unique needs. 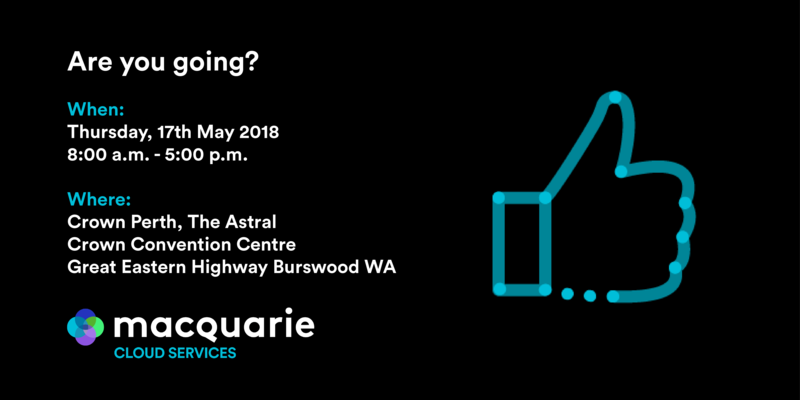 We have long-established data centres in Sydney and Canberra, but we’re excited to announce that we now have local infrastructure in Western Australia to better support businesses based on the west coast. We’re not attending the CIO Summit empty handed. We have goodie bags, swag, and prizes to give out. We will have our infamous ‘cloud box’. Try your hand at unlocking it and if you have what it takes, you can win one of three Google Homes. Come find us at Stand 1. We hope to see you there.